1. Learn the prevalence of ever and current use of ENDS among specific Asian American ethnic groups and genders. Protect your skin when handling the products. 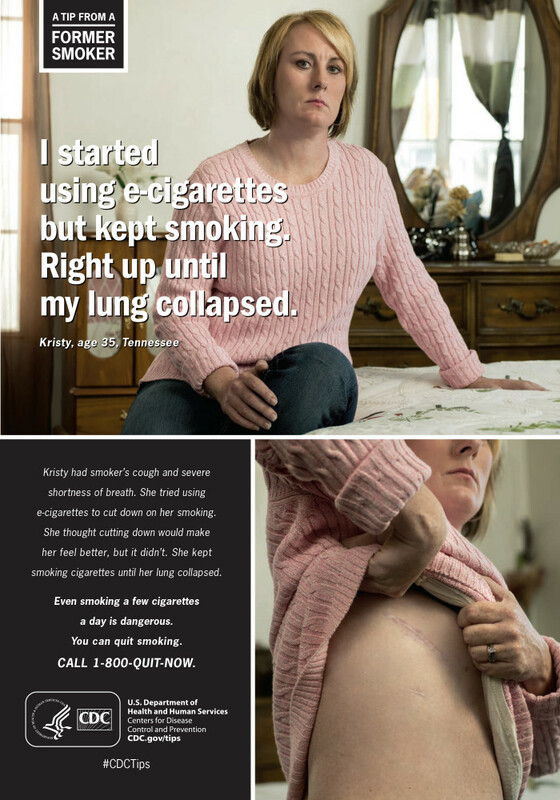 Always keep e-cigarettes and liquid nicotine locked up and out of the reach of children. 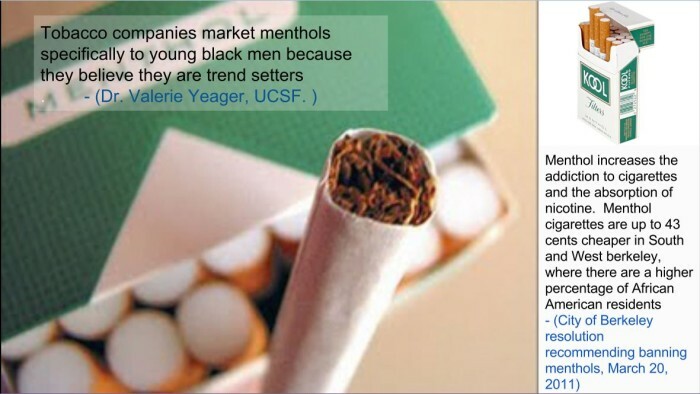 The U.S. Food and Drug Administration (FDA) is considering restrictions on menthol cigarettes because it has determined that menthol in cigarettes is likely associated with increased initiation and progression to regular cigarette smoking in teens, and increased dependence, and reduced success in smoking cessation, especially among African American menthol smokers. 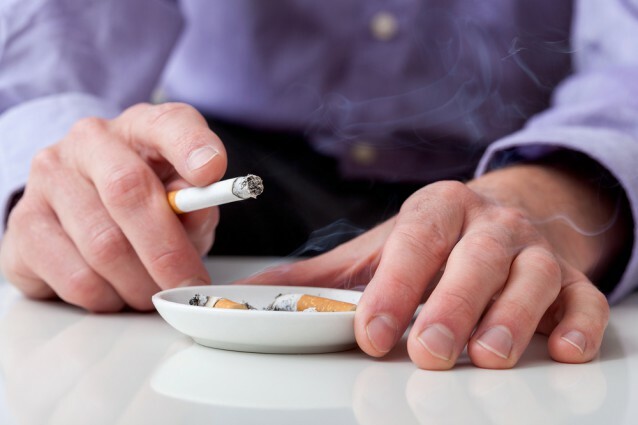 If you’ve been planning to quit, you may already know that when you stop smoking, you may not feel so great at first. Some people feel grouchy and have cravings. 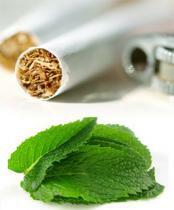 E-cigarettes are not approved by the US Food and Drug Administration for smoking cessation. 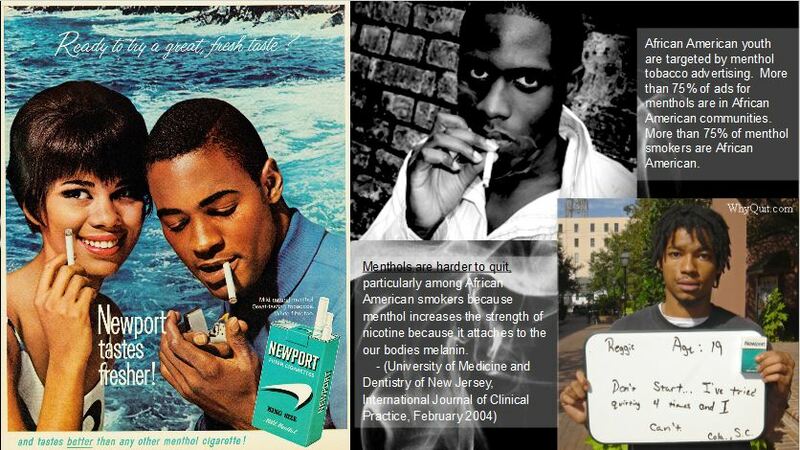 The limited research published to date has not proven that electronic cigarettes are effective smoking cessation aids. E-cigarettes are unregulated and that users cannot be sure what they are exposed to. The Effects of Nicotine on the Children and Teens Experimenting with Nicotine Products such as E-cigarettes. Lucy England and colleagues at the CDC Office on Smoking and Health recently published an important paper, “Nicotine and the Developing Human: A Neglected Element in the Electronic Cigarette Debate,” in American Journal of Preventive Medicine. This paper makes the important point that, contrary to glib assertions e-cigarette enthusiasts make that “it is the tar not the nicotine in cigarettes that kills people” they add to case that nicotine, while not the only dangerous thing in cigarettes, is nonetheless dangerous. This new work is in addition to the extensive discussion of the adverse health effects of nicotine in Chapter 5 of the 2014 Surgeon General’s report. Although the smoking rate among U.S. adults has been on the decline in recent years, tobacco is still the biggest public health threat in the country, contributing to tens of thousands of preventable deaths and racking up billions in health care expenditures each year. So researchers are still trying to figure out what could convince the estimated 40 million smokers in the U.S. to kick the habit for good. Is there a more creative way to tackle the problem? DID YOU KNOW? IT’S ILLEGAL TO SMOKE IN MULTI-UNIT HOUSING COMPLEXES IN BERKELEY! Smoking is prohibited in all units of multi-unit residences and all common areas of multi-unit residences (two or more units). This also includes common areas such as private decks, balconies, and porches of units. Medical Cannabis: The use of medical cannabis by a person for whom using medical cannabis is not a crime under California law is exempt from this law. Q: I live next door to a multi-unit housing complex. Can I submit a complaint? A: No. Only tenants of the complex can submit a complaint. Q: I live in a single-family home with a detached in-law in my backyard that I rent to a tenant. There are no shared walls or ceilings. Does the ordinance apply? Q: I own a condo that is a unit in a larger building. I share walls and ceilings with my neighbors. Does the ordinance apply? Please do not hesitate to contact the City of Berkeley’s Tobacco Prevention Program at 510-981-5330 if you have questions about this specific ordinance, or other anti-tobacco city ordinances. California’s Senate Bill 140 is unfortunately being held up in the Senate Appropriations Committee, likely due to pressure from tobacco industry and e-cigarette industry groups. SB 140 seeks to define and regulate e-cigarettes and other electronic smoking devices as tobacco products, including not allowing the products to be used in smokefree spaces. We need to speak up to let our Senators know that we are not going to stand by and let this important public health bill be stopped by industry pressure. Please take a moment to contact your California Senator to voice your support for SB 140. Click here to look up your Senator’s name, email, and phone number. Personal communications from constituents are a very meaningful way to influence our elected officials. Ask your Senator to support SB 140 in order to protect public health and let him/her know that Californians will not allow this important public health bill to be blocked by pressure from tobacco industry and e-cigarette industry groups. It’s also important that we voice our support for SB 140 because there is a competing bill this session. SB 24 is not supported by public health groups, including ANR, because it does not treat e-cigarettes as a tobacco product and it old be used to undermine California’s tobacco control laws. Can you contribute $5 today to help us defend nonsmokers rights in California?